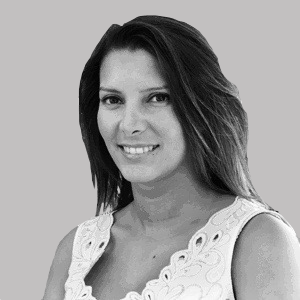 Nassima joined Truffle Capital in 2011 as a fund controller. She has previous experience in the banking sector as a middle office manager in alternative markets, and in structured markets at AMUNDI IS. Nassima holds a postgraduate degree following a Master’s in Financial Management and Taxation from the Sorbonne.